Easy Naturally-Sweetened Summer Beverage Ideas | Live. Learn. Love. Eat. I like my sweets, and that is why I like stevia-sweetened beverages. I enjoy liquid, alcohol-free stevia in many beverages, especially herbal tea. We all love Zevia, but it can get pricey with all of us enjoying it, so what I decided to do one day was create my own carbonated beverages at home with carbonated spring water, stevia, and pure, organic juice, like cranberry, cherry, or grape, or pure lemon or lime juice. This has proved to be just as tasty, as well as less pricey, and now we all like to get creative and make our own naturally-sweetened beverage recipes around here. 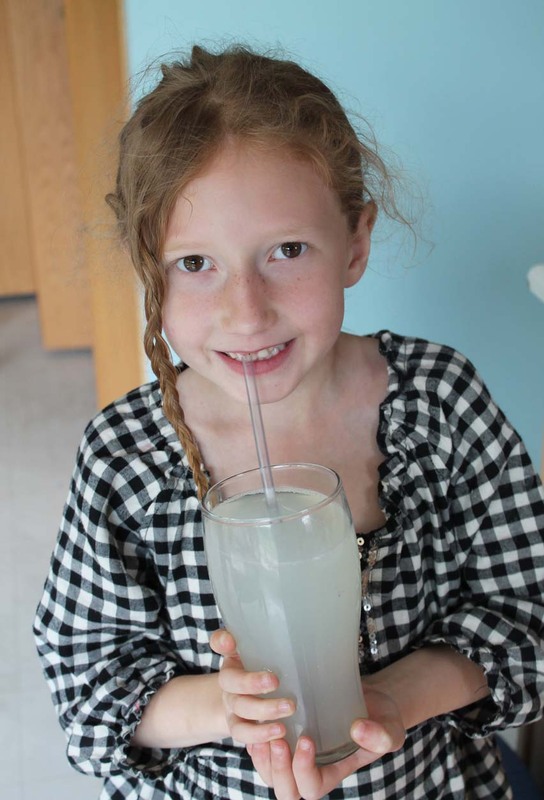 Here are some naturally-sweetened beverages that we have been enjoying during the hotter weather. Perfectly refreshing on a hot summer day! Place the lemon (or lime) juice in a tall glass. 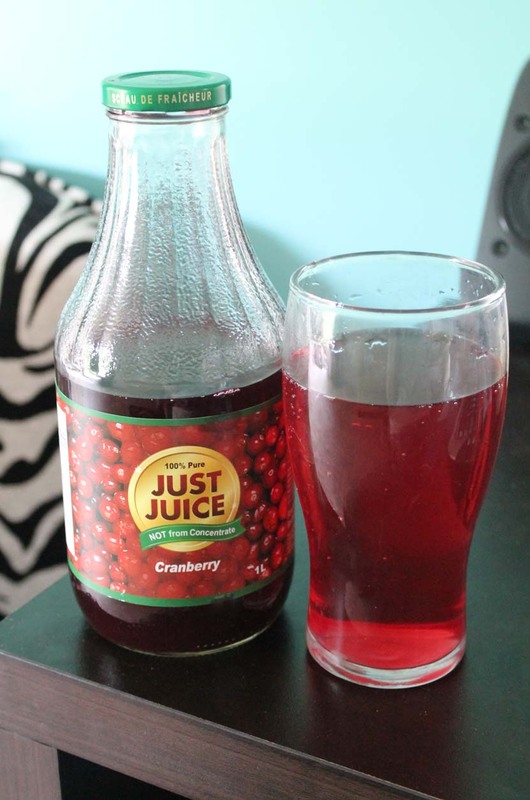 Make this recipe cherry or grape soda, using cherry or grape juice in place of the cranberry juice. 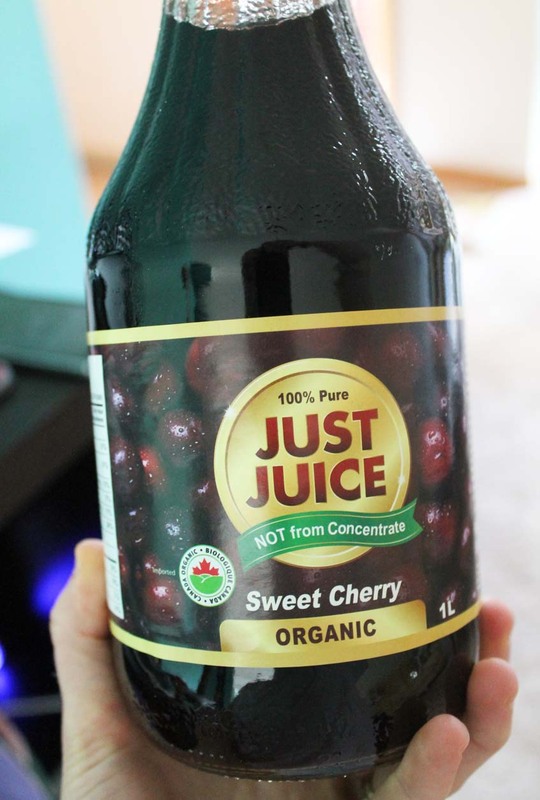 Make sure your juice is “just juice,” meaning 100% pure for this to be free of refined, unnatural sugar! Organic is even better! 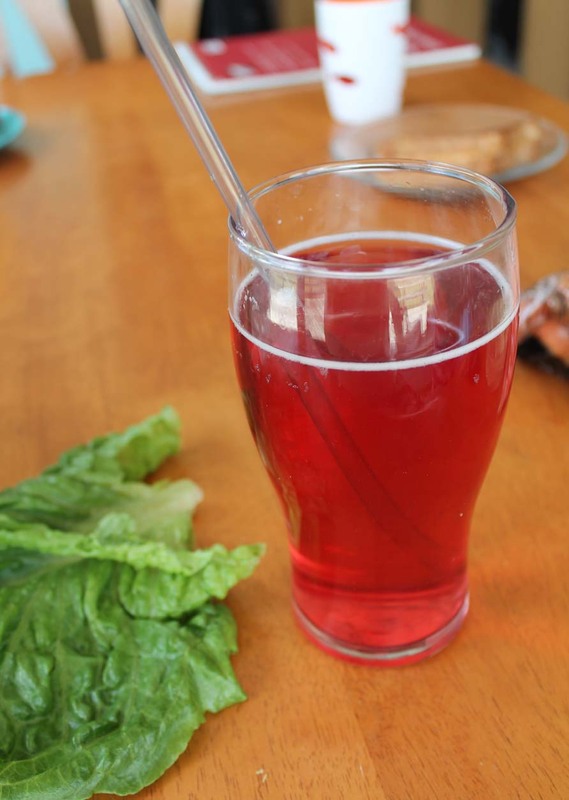 Place the cranberry (grape or cherry) juice in a tall glass. 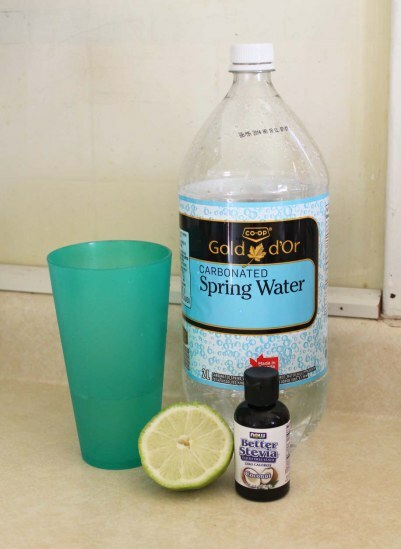 Another awesome combination is coconut stevia drops with carbonated spring water and lime juice. The flavored stevia drops are great, but I prefer my stevia to be alcohol-free. I don’t care for the aftertaste of them.